Light up the holiday season with a stellar performance from the Smuin Ballet at the Sunset Center! This holiday-themed program is filled with a stunning and original array of ballet, tap and jazz. Friday at 7:30pm and Saturday at 2pm. San Carlos Street at Ninth Avenue, Carmel-by-the-Sea. $63-$81. 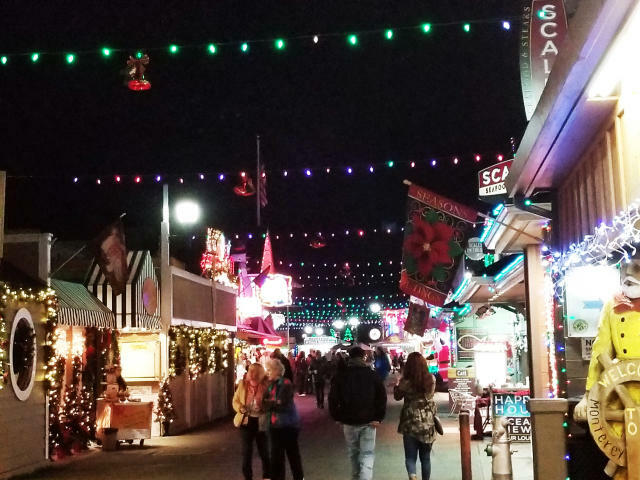 Monterey&apos;s traditional Community Christmas Tree Lighting Celebration takes place this evening with carols, candles, cookies, cider, music and good cheer. 5pm-6pm. 570 Pacific Street, Monterey. Free event. 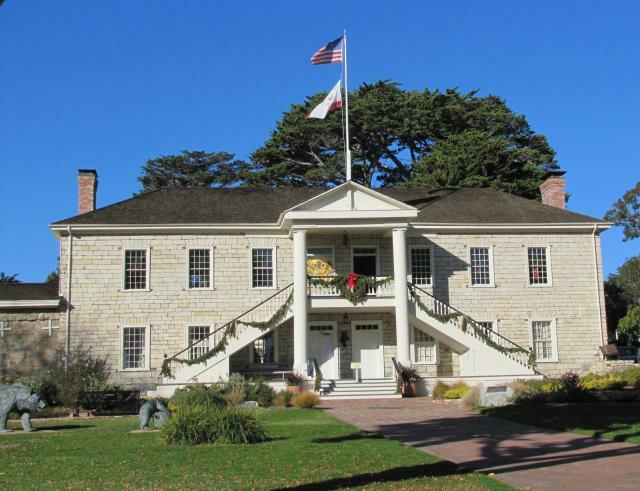 Caledonia Park in downtown Pacific Grove behind the Post Office will be full of wintry fun for all! Fun in the Park features Santa&apos;s arrival on a shiny Pacific Grove fire truck, Frosty the Snowman, hayrides, a petting zoo & lots of entertainment. 10am-4pm. Congress & Lighthouse Avenue, Pacific Grove. Free event. Relax this weekend and join Monterey Bay Meditation Studios at Rip Van Winkle Open Space in Pacific Grove for “Forest Bathing.” The practice of shinrin-yoku (“Forest Bathing”) is a form of guided nature meditation, an “immersion” into the space of trees, plants and inhabitants of the forest. 11am-2pm. 1072 Congress Avenue, Pacific Grove. $25. 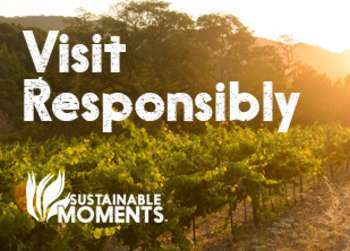 Embrace the holiday spirit with live music, ornament making, hot cocoa, tours through the vineyard on a “sleigh” and mulled wine at Joullian Vineyards. The family fun event also includes a catered lunch and materials for wreath making. 11am-4pm. 20300 Cachagua Road, Carmel Valley. $55 for adults and $17 for 21 and under. 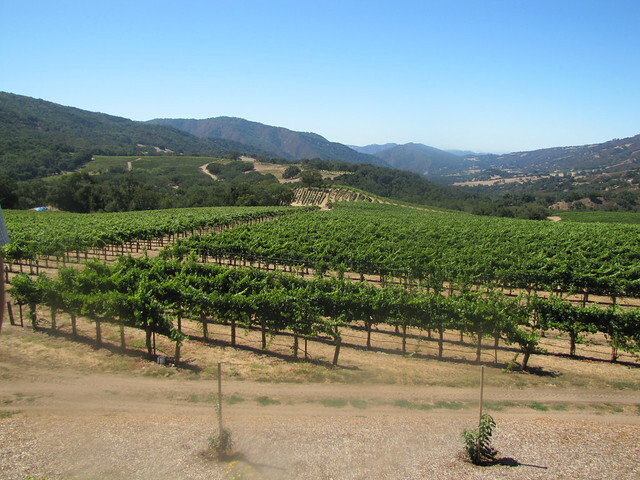 Bargetto Tasting Room brings in Chef Jim Sapia for a food and wine pairing featuring 2016 Regan Vineyard Dolcetto and a wild mushroom and arugula panini. 4pm-6pm. 700-G Cannery Row, Monterey. Free event. Get your family portrait taken just in time for the holidays... and for a great cause! Bradley Photographic Gallery in Pacific Grove is hosting a California Wildfire Fundraiser with portraits taken by Rebecca Corvese, live entertainment by Razzvio and goodies to eat by The Perfect Crumb Bakery! 100% of the proceeds will benefit the American Red Cross Gold Country and Los Angeles regions. 10am-3pm. 178 Grand Avenue, Pacific Grove. $50 suggested donation. Test your wreath making skills at Hahn Family Wines in Salinas Valley today. Warm up with mulled wine and bring décor and tools to make a festive grapevine wreath. 12pm-4pm. 37700 Foothill Road, Soledad. Free for guests. 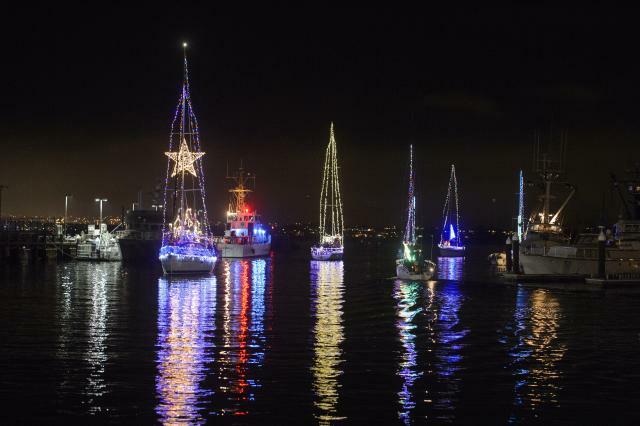 Watch decked out boats cruise along Monterey Bay&apos;s scenic coastline during the Monterey Yacht Club&apos;s lighted boat parade. 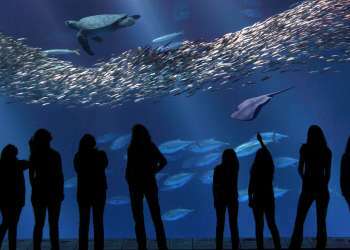 The boats will start at Old Fisherman&apos;s Wharf and turn around at Hopkins Point, just after the Monterey Bay Aquarium. 5pm-7pm. Coastline between Old Fisherman’s Wharf and Cannery Row. Free event. Head to the Sunset Center for an evening of country music from Logan Mize, an accomplished country singer/songwriter from Clearwater, Kansas. 7pm. San Carlos St at Ninth Ave, Carmel-by-the-Sea. $25-$35.